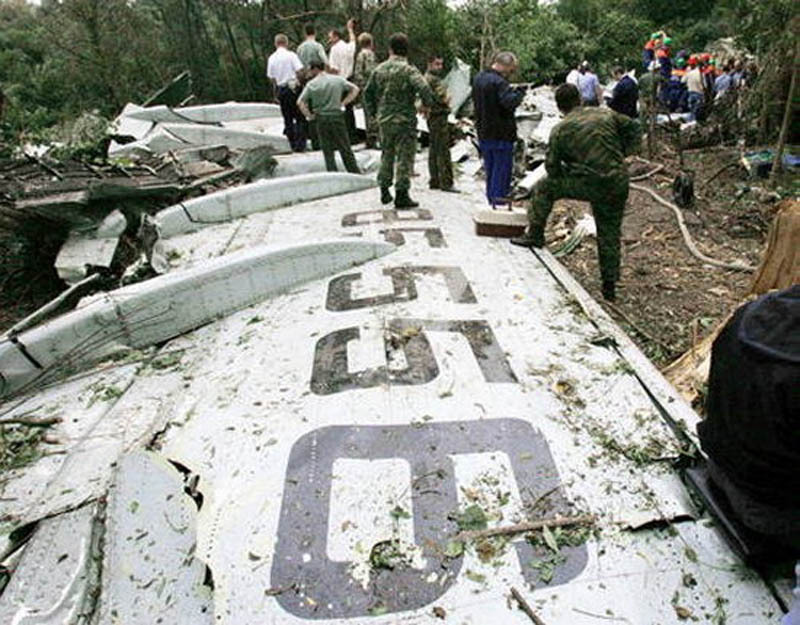 On 24th August 2004, two female Chechen suicide terrorists exploded IEDs on two separate domestic Russian passenger aircraft that had flown out of Domodedovo International Airport in Moscow. The first to crash was Volga-AviaExpress Flight 1303. 34 passengers and 9 crew members were onboard the plane and all died in the crash. Just minutes after the first crash, Siberia Airlines Flight 1047 also disappeared from the radar screens. 38 passengers and eight crew members were onboard the plane and, again, there were no survivors. Traces of the explosive hexogen were later found in the wreckages of the two aircraft. The bombings preceded other deadly terrorist attacks in Russia soon afterwards: Later in August 2004 a female suicide bomber killed 10 at a Moscow subway station; and then the Beslan school attack in September 2004 left 331 people dead, many of them children.